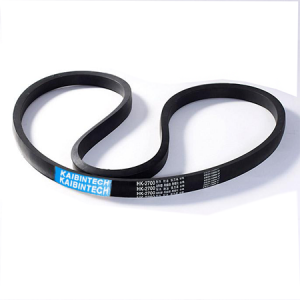 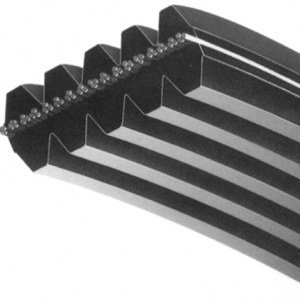 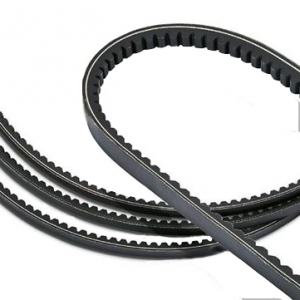 Where a broad range of speed ratios (up to 60 to 1) is required, multi-rib V-belts are often recommended. 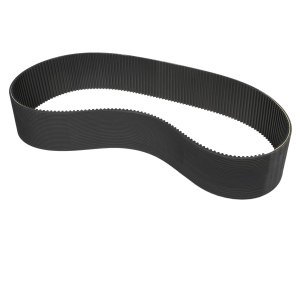 Belt turnover is eliminated. 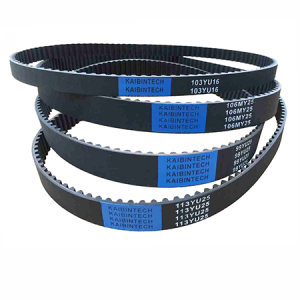 Additionally, multi-rib V-belts offer greater flexibility than banded V-belts for smaller pulley diameters and more compact drives. 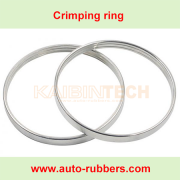 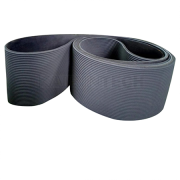 Greater belt rib to pulley groove contact gives more power transmission in less space. 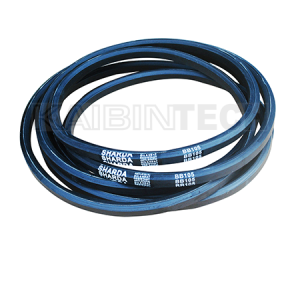 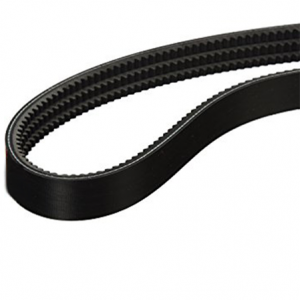 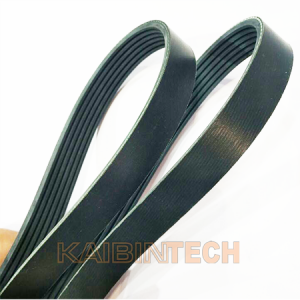 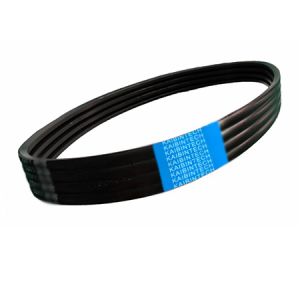 Multi-rib V-belts are also available with a urethane construction on special order. 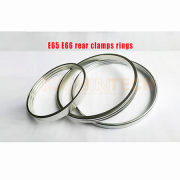 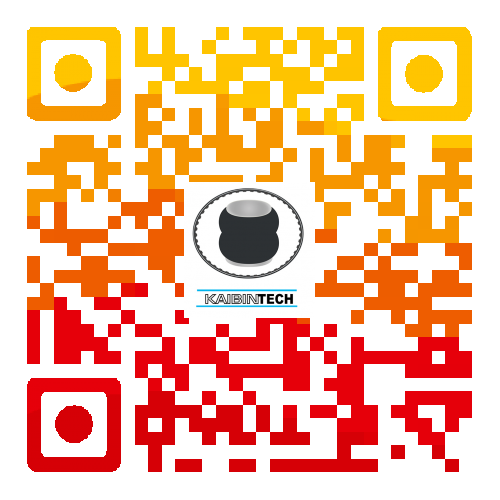 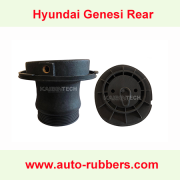 For PJ, PH, PK, PM section automotive and other sizes not listed, consult our Customer Care Team. 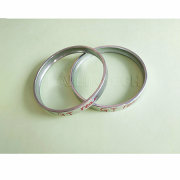 *All above sizes are only our usual sizes, other sizes are also available upon request.